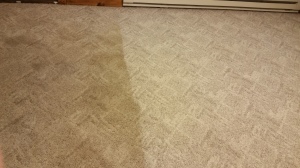 Look at How Our Customers Can Clean Older Olefin Berber Carpets. Would You Like To Be Able to Do The Same? Call Us?